Initially labeled by the ancient Greeks as phthisis, which translated into meaning consumption, tuberculosis was recognized in antiquity as to seemingly consume the afflicted, as their weight dropped drastically during disease progression. Today, tuberculosis (TB) still affects almost one-third of the world’s population and remains a leading cause of death with a mortality rate of roughly 1.5 million people. Tracking disease outbreaks are critical to controlling the spread of the deadly infection and protecting the public health. Now, a team of researchers from the University of British Columbia (UBC), along with colleagues at the Imperial College in London, believe they have developed the ability to determine when a TB outbreak is over. This novel research demonstrates that genomic analysis can be used to establish when a TB outbreak has ended—extremely valuable knowledge that can assist public health investigators understand an outbreak's dynamics and guide a real-time public health response. Genomic analysis involves sequencing and analyzing the complete genetic instructions of the pathogens causing a disease, and using that data to infer who might have infected whom. By looking for mutations that are shared between the pathogens taken from different people, researchers can see whose pathogens are most closely related to each other, suggesting potential transmission. 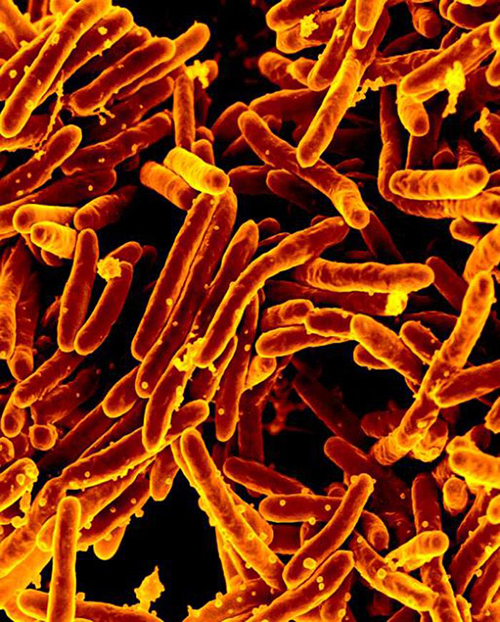 The investigators employed mathematical and statistical techniques to evaluate a TB outbreak that began in May 2008 and was able to determine when each outbreak case was infected. This provided public health officials with a way to determine when disease transmission had stopped, and the outbreak had ended. They were able to declare the outbreak over in January 2015, after the data had indicated no disease transmission had occurred since mid-2012. real-time public health outbreak investigation.